& Genuine Hospitality at its Best! 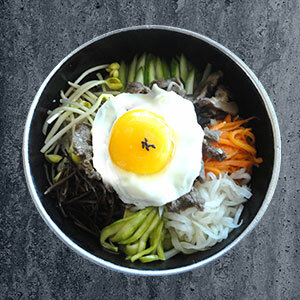 Much of the food that exists in Korea today and the customs surrounding it have come from royal cuisine and the complex customs of the ancient court. 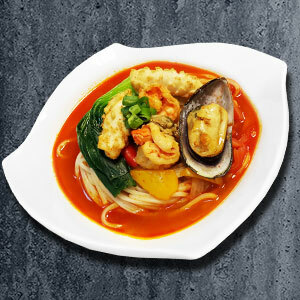 Korean and Chinese fusion food offers fantastically delicious dishes, most notably, jajangmyeon, jjamppong, and tangsuyuk. at the heart of Manna Land! 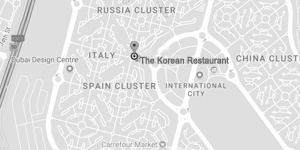 Enjoy a delicious selection of authentic Korean Cuisine and Korean-Chinese Cuisine food! 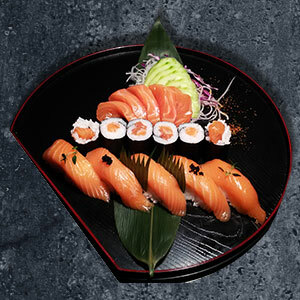 Love the newest Japanese treat at the heart of Manna Land! 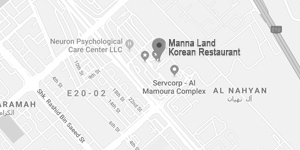 © Manna Land Korean Restaurant. All Rights Reserved.